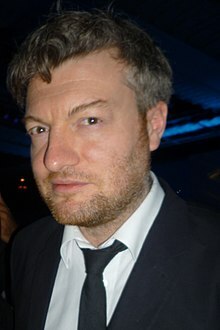 Charlton â€œCharlieâ€ Brooker (born 3 March 1971) is an English humourist, critic, author, screenwriter, producer, and presenter. He is the creator of the anthology series Black Mirror. In addition to writing for programmes such as Black Mirror, Brass Eye, The 11 O'Clock Show and Nathan Barley, Brooker has presented a number of television shows, including Screenwipe, Gameswipe, Newswipe, Weekly Wipe, and 10 O'Clock Live. He also wrote a five-part horror drama, Dead Set.